Panelists discussed the state of the National Football League Thursday afternoon in O’Leary Library. (Courtesy of the National Football League. In a panel discussion on Thursday Feb. 16, four journalists who have covered games and issues regarding the National Football League (NFL) spoke about the current atmosphere surrounding the league and its future. The panel, called “The State of the NFL,” was hosted by UMass Lowell political science Professor Dr. Jeffrey Gerson and was held in O’Leary Library Room 222. While one of the panel guests viewed the NFL as “evolving and in flux,” in that players could interact directly with fans over social media and build a rapport with them, there was a consensus amongst the guests that the league itself risked alienating its fan base with some of their recent decisions. Ron Borges, a prominent reporter for the NFL since 1974, opened the panel by discussing the general issues facing the league, most noticeably with the owners and money. He said that despite the numerous problems that the league faces, it is all about the point of view from which the issue is seen; the owners do not see any real problems because they continue to make money. 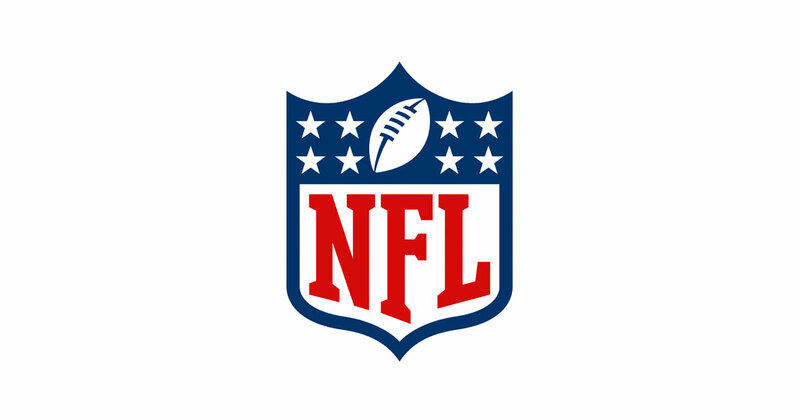 With issues like lower TV ratings, health and concussion concerns and painkiller abuse, the panel said that it becomes a question of whether the leadership of the league will address these issues. The money, despite the lower ratings on television, is still there. “What they do next will decide their future,” said Borges. With money issues swirling in the air, a health crisis seems to be looming large for the NFL. Borges said that kids in today’s society are not playing football as much as they used to because their parents are more aware of the risks. He said that this snowballs: children will grow up without that special connection and draw towards football, which may come to hurt the league in the end. Those same kids may choose to not watch football, while the generation before them, who had a stronger connection to football, may tune in. The panelists pointed out that the push for higher ratings and more money could lead to a divide between what the players and owners want. Guregian spoke about Thursday Night Football as a prime example. These games provoke more injuries because there is not enough time for the players to recover for their Sunday night games. Since the owners want to take advantage of the increased revenue, they do not want to give up these games. In fact, some owners want teams to play even more games than the current 16-game schedule. Guregian said that the amount of money that the players make from these games ultimately builds to a “health, money, health, money” catch-22. But despite the incredible amounts of money players make, the league has seen more and more players walk away from the game due to mental health risks, which jeopardizes their public standing and image. Michaela Vernava, a reporter for the New England Sports Network (NESN), said that it is a huge issue for the league when players will leave money on the table for their health. Chris Borland is a well-known example of this, as he retired after only one professional season, out of concern of concussions and head trauma. His name came up several times in discussion, as a “what could have been,” as well as a mark on the game of football. Some of the most impassioned moments of the panel came when discussion turned to an issue that Boston Globe Reporter Ben Volin was adamant about: the fans’ trust in the leadership of the league. The NFL’s recent handlings of scandals were met with much contention from media and fans alike. This led Volin to argue that these sorts of problems cause fans to lose faith in the league, which could prove toxic to ratings in the future. “The biggest issue is that of trust because of things that have come out and how [the league has] covered them up,” said Guregian. With serious violence charges against players like Ray Rice and Greg Hardy, fans expect league leaders to set an example for young kids and fellow players, as well as doing what is morally correct by laying down a reasonable punishment. When the punishments do not seem reasonable, the panelists said that this leads to a diminishing amount of trust in the league, as well as resentment that is often aimed at NFL Commissioner Roger Goodell. “I got pure satisfaction seeing [Tom Brady] shake Goodell’s hand,” said a student. On the other hand, however, fans have been known to look the other way on these kinds of controversies simply because they are such big fans of the NFL and their team. Vernava went on to explain that morals tend to not factor in on certain rulings because the coaches and ownership want a team that will win them games, and if that includes having a great player on their team that has a record, so be it. “These teams are trying to win at all costs,” said Vernava. She said that the teams tend to put the money first and morals second, which causes controversy in itself. The bottom line regarding the state of the NFL according to the panelists is that teams, owners, and coaches want to make money and as long as they are doing that, it is difficult to know how effectively they will address the league’s problems. Concussions and other safety issues are among the most pertinent, but there is also the general issue of trust. As these reporters said, fans must have trust in the league, but at its current state, that level may be dwindling.